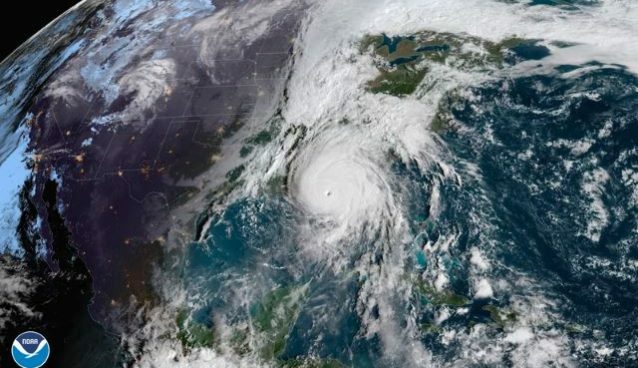 As Hurricane Michael makes landfall, the entire team at HitPath hopes that our clients in the affected areas will remain safe as they evacuate and perhaps prepare to run their businesses remotely. We know first-hand, having evacuated for Katrina, the disruption that this will create in your businesses and your lives and we would like you to know that the entire team stands ready to assist you. We are offering free Managed Services to those disrupted by Michael– available immediately and until you have been able to re-establish normal business operations. 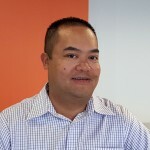 Please contact our Support Engineering team ASAP to learn more about what Managed Services can do to help you. If any of the clients affected are evacuating to the New Orleans area, we have capacity in the office and you are welcome to come work out of the office for as long as you need to. We hope you stay safe and please keep us posted.